We are happy to be working with Technical Surfaces to maintain our Academy 3G pitch, and are impressed with the level of service we receive. We are also grateful for their advice and recommendations, helping us as a grounds team to look after our artificial pitch throughout the year. Technical Surfaces is proud to be playing an active role in the ongoing maintenance of the 3G training pitch at Wolverhampton Wanderers FC. 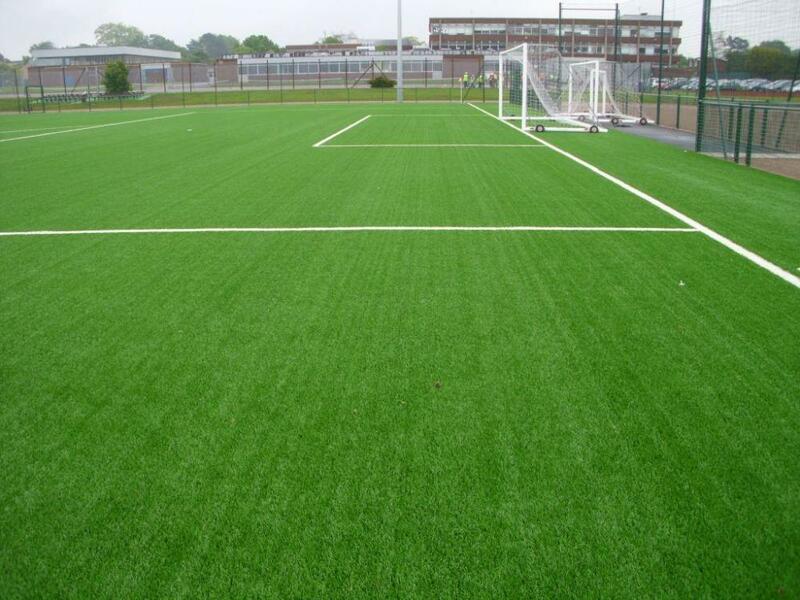 The FIFA RECOMMENDED 2* surface, installed by McArdle Sport Tec, was opened at the club’s Compton Park Academy site in 2012, which itself has been granted prestigious Category One Academy status. Technical Surfaces’ first involvement with the surface was in July 2012 when, on behalf of the pitch installer, we supplied the club’s grounds staff with our R.E.D Series 8 Primary Care Package allowing them to perform day-to-day maintenance tasks in-house, such as daily and weekly brushing, dragging and raking of the pitch. The R.E.D Series provides a reliable, affordable machinery package that is both compact and easy to use, with on-site training and certificated demonstrations included as standard. Our MatchFit® maintenance packages focus on the key elements vital to ensuring a quality playing surface, as well as a safe playing environment. MatchFit® comprises regular sweeps, decompactions and perimeter vegetation treatments, and allows for an amount of re-stick repair to be completed free of charge. As part of their MatchFit® maintenance agreement, Wayne and his team are also able to manage their contract with Technical Surfaces online via OTIS, our exclusive Online Technical Information System. 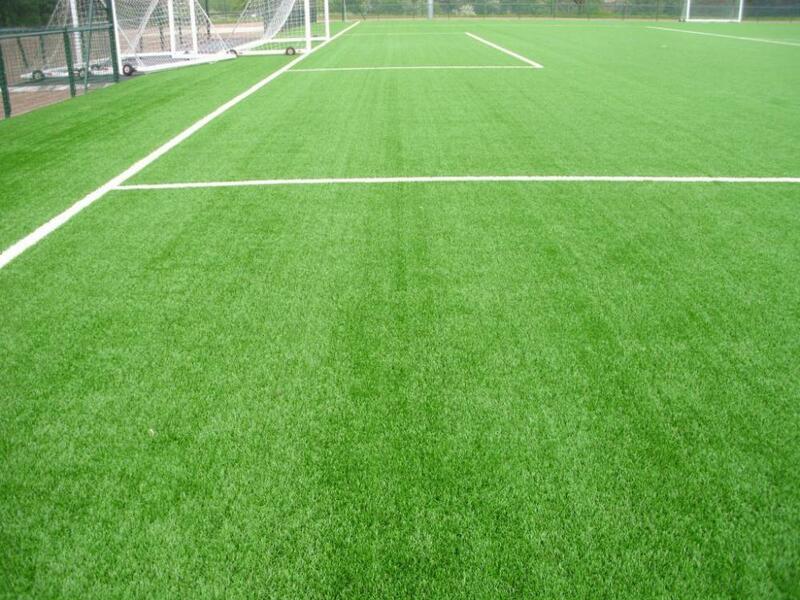 This is of particular relevance to FIFA RECOMMENDED 2* pitches, where an approved maintenance programme is intrinsically tied to the manufacturer’s guarantee, and is a requirement to safeguarding their prestigious status. 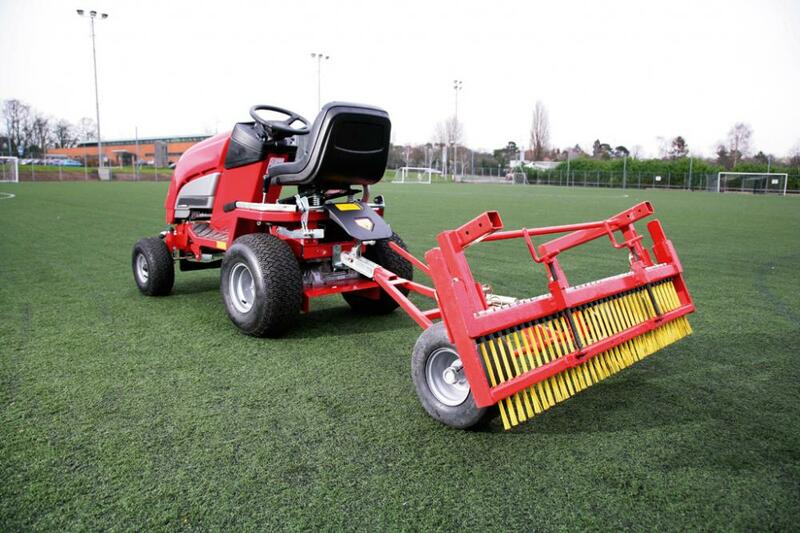 Indeed, facility operators of FIFA RECOMMENDED 2* pitches must demonstrate to FIFA that appropriate maintenance equipment is available on site, or supply photographic evidence of such equipment if maintenance is completed by a third party. Via OTIS, Wayne can retrieve a full service history of works completed on his pitch by Technical Surfaces; he can also upload details of maintenance taking place in-house, and even record pitch usage to whatever degree of complexity he requires – from a straightforward log of booking hours through to detailing the number of players, the type of use (i.e. training, full match play) and how much of the surface is being used. Using the information stored in OTIS, both Wolverhampton Wanderers FC and Technical Surfaces can monitor the effectiveness of the maintenance programme in place, ensuring that it continues to meet the club’s requirements as a top-level training facility.